There is a room in our house that is undeniably Captain Cavedweller’s domain. The room has been referred to more than once than CC’s man cave. It has a definitely outdoorsy- guy feel to it. The only thing that could make it more hunter-esque would be the addition of something dead mounted on the wall, but a girlie-girl has to draw the line somewhere. I don’t spend a lot of time in this room for many reasons. One of them is that I have not been fond of the furniture in it for quite some time. A sagging couch and a glider rocker that is about as comfortable as sitting on a crate strapped to a skateboard are my two seating options since CC maintains control of the big overstuffed recliner. A few weeks ago he noticed one of the local furniture stores was going out of business and asked if I’d like to stop by on our way home from work and look for a new chair for me for his room. I was pretty excited at the idea of having something comfy to sit on. We stopped and approximately 37 seconds after we entered the store, CC noticed the gleam in my eye and knew he had made a mistake. 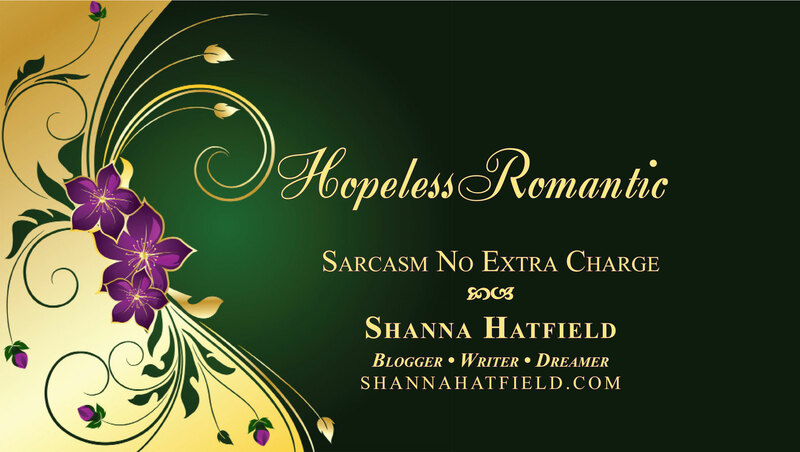 A huge mistake. When we left an hour later, we were the proud owners of not one but two new chairs along with a new couch and a new chair for my living room. It was while we were driving home, talking about picking up the furniture two days later that I suddenly realized the man cave, done in predominant shades of navy blue, was really going to look awful with the new fawn colored pieces we just purchased. Not one to let that slow me down, by the time we arrived home ten minutes later, I had decided to paint the room, put up new blinds and curtains and immediately began barking out orders and making strategic plans. The next morning found me bright and early at the paint counter grabbing a handful of paint swatches, trying to match them to the one throw pillow I wanted to keep in the room. After work, I ran back to the store, selected the paint, filled my cart with new curtains and blinds for the windows and headed for home. No comment on the dirty carpet, either. This is the pillow I was trying to match colors to. 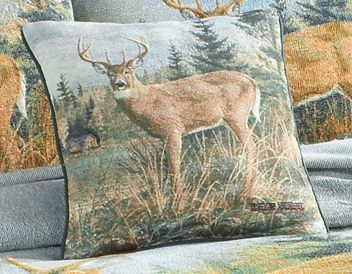 And yes, I did in fact forget, until this very moment that I needed a photo of it, so thank you Cabela’s for having it on your website. 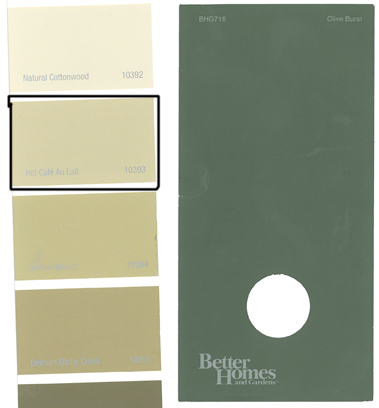 Here are the colors I selected – the green is Olive Burst and the tan is Hot Cafe Au Lait which, in my head, was close enough to hot chocolate to make it sound like a great color. Thanks to Heather at work for helping me narrow down my 42 selections to these two. 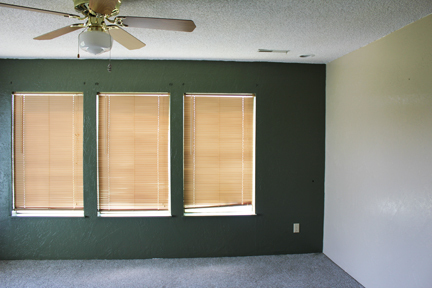 I choose to paint the wall near the bank of windows the dark green with the light tan on the other three walls. It was a good choice since the green wall is what everyone sees when they walk into the room. 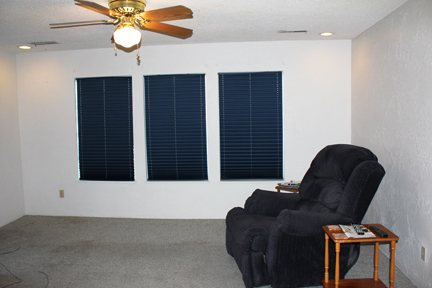 The tan blinds are up and a big change from the dark blue. 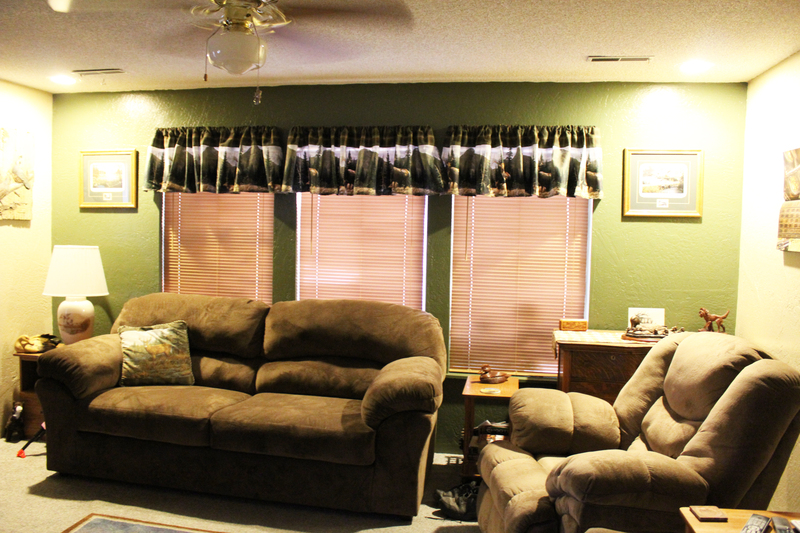 And here is the finished man cave – with the ultra-comfy new furniture that I absolutely love. It may be a good long while before CC lets me near another furniture store, especially one going out of business with great clearance prices. He might stay in there!